Our Total Front Door package comes with professional installation and lets you control a doorbell camera, smart lock, and garage door from anywhere using our 4.5-star Vivint Smart Home app. Vivint technicians come to your house and install everything. 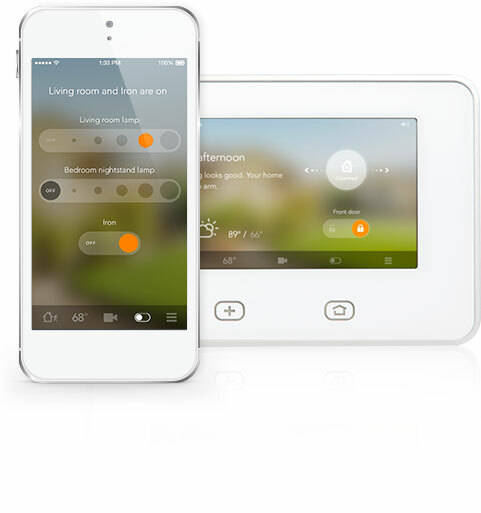 As a leading smart home technology provider, Vivint offers home security, energy management, home automation, local cloud storage, and high-speed Internet solutions to more than one million customers throughout the United States and Canada. The end result is a smart home solution that saves you time and money and ultimately simplifies your life.